Mombasa Anti-Terrorism Police Unit this morning killed four most-wanted terrorists after a shootout in Kwachocha, Malindi. The suspects were being hunted by police for a whie and they had been blacklisted by the anti terrorist police unit. among those killed was Suleiman Mohammed Awadh, on whose head police had put a Sh2 million bounty. The suspects threw a grenade at the officers, who raided their house at 2.30am, but no one was injured. The police officers seized a Beretta pistol, five hand grenades, several SIM cards and mobile phones. 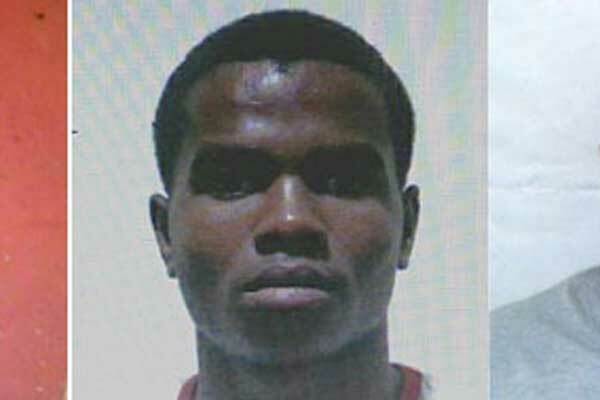 Police had in April 2015 released pictures of nine men, among them Awadh, who were being sought following the Garissa University College attack.